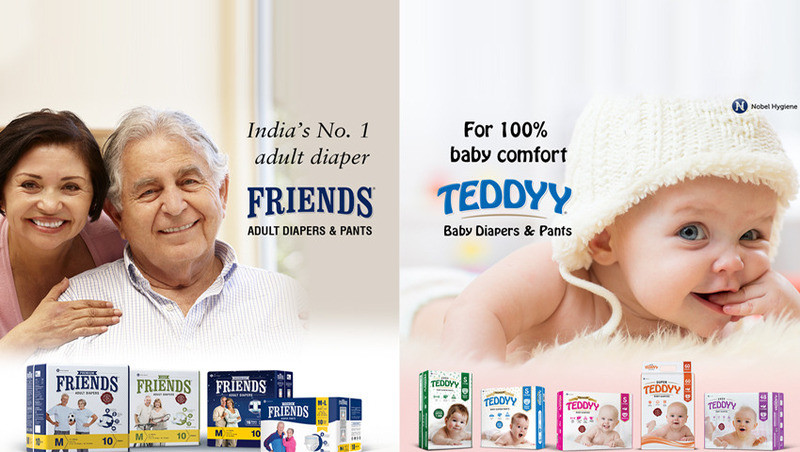 Offering you a complete choice of products which include friends bed bath towel wipes. 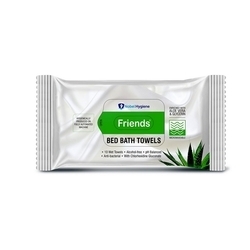 Friends Bed Bath Towel cleans & moisturizes the skin gently. It not only helps in keeping the skin free of infection but also makes the user feel relaxed and fresh. It is an safer alternative for people who require warm body cleansing while being bedridden or need special assistance. As it contains no alcohol, it reduces the risk of skin irritation.